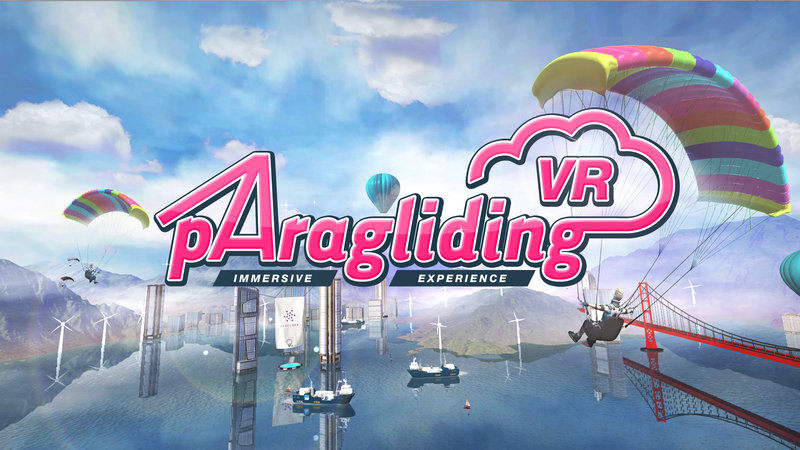 In this simulation, the user sits on the simulator seat, and gets immersed in a paragliding experience. In order to complete the simulation and successfully land, one must follow the route and get all the targets. 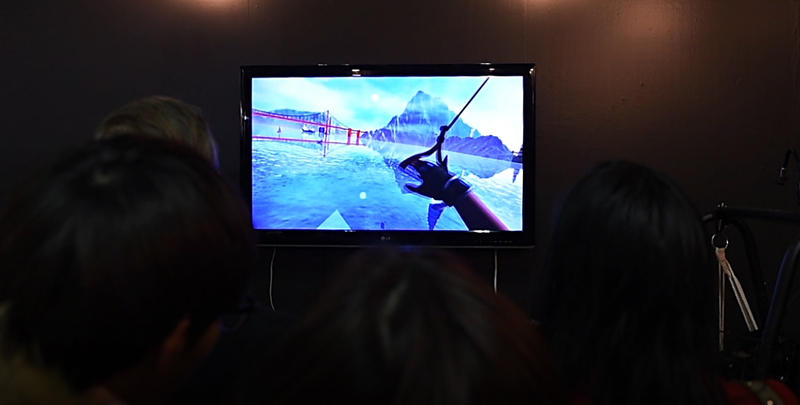 To enhance the realistic experience, a fan is linked to the simulator to allow the user to feel the wind on every turn.